Replacement part for Pioneer Power w/Speaker Cord Assy. 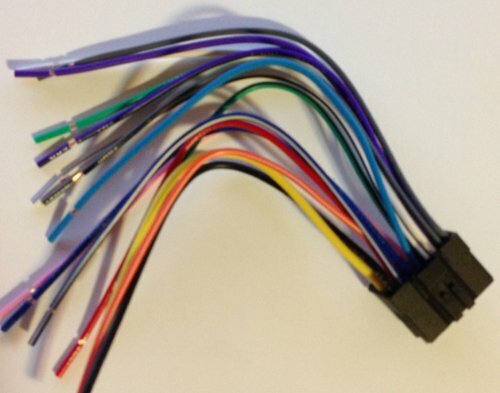 All Wires are Color Coed and Marked for Easy Installation See EIA color reference. If you have any questions about this product by Xtenzi, contact us by completing and submitting the form below. If you are looking for a specif part number, please include it with your message.